Qualcomm has announced its latest processor and mobile platform, the Qualcomm Snapdragon 675, which is designed for gaming and comes with improved AI and more. 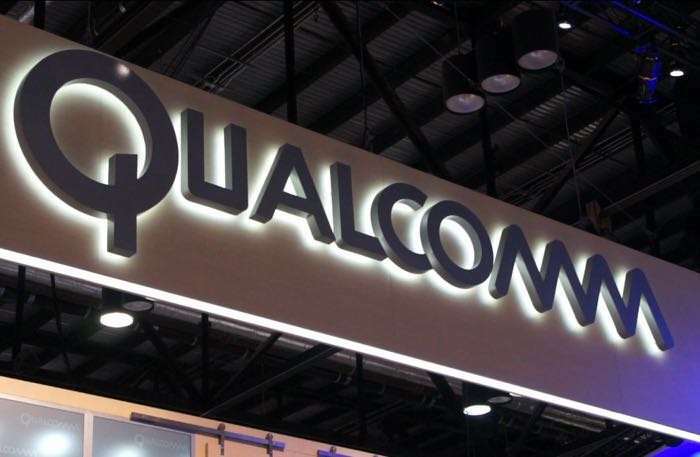 Qualcomm have said that we can expect to see the first handsets using this new Snapdragon 675 processor in quarter one of 2019. This means that we could see some handsets with this new processor at MWC 2019 in February. You can find out more details about the new Qualcomm Snapdragon 675 processor at the link below.